How was your Halloween? It’s impossible to say no to a Reese’s cup, right? And that’s okay! 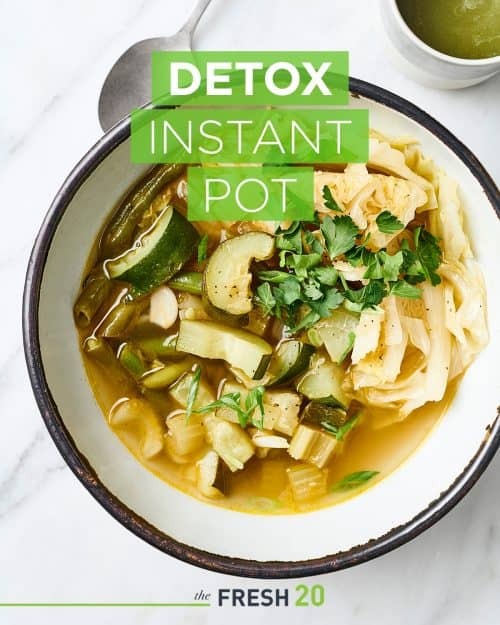 I’m getting back on track this week with my favorite detox recipe. I believe there’s a misconception that “detox” equals “deprivation,” but that’s not how it fits into my health journey. Just like I allow myself to indulge here and there in a sugary treat, I also like to have days that are dedicated to honoring health, which means I load up on fiber, maintain ample hydration, and increase antioxidant intake. 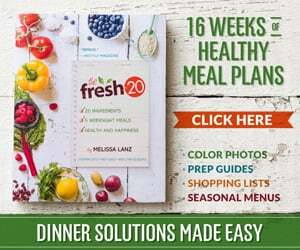 Detox to me is about eating foods I know will nourish my body, and filling up on those. It’s less about what I leave out, and more about considering what I put in. And now the holidays are upon us! 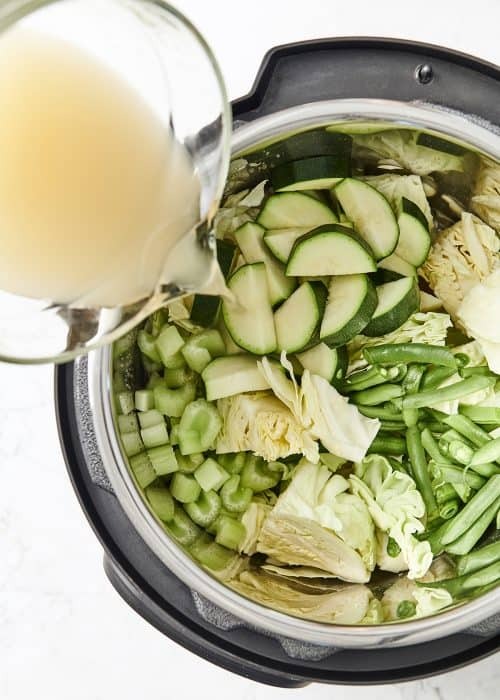 Starting the season with a healthy mind and body is key, and this Detox Instant Pot packed with vegetables and fiber will give you a warm and tasty head start. Set on low pressure level and cook for 4 minutes.